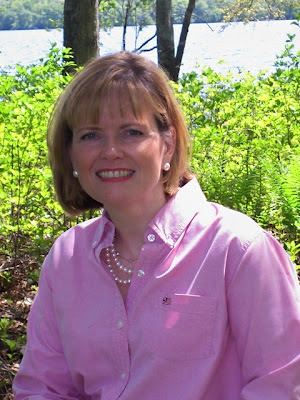 Cathie Cool Rumsey, Democrat for State Senate, District 34, has first fundraiser July 23 at the Cornerstone Pub in Exeter. I met Cathie while we both worked as volunteers for Organizing for America. I can boast that our personal sweat went into getting the Affordable Care Act passed. Monday's event brought out supporters from around Rhode Island, including George Carvalho, chief of staff for Senator Whitehouse as well as Scott Andrews from the Whitehouse campaign; Seth Klaiman, campaign manager and Mike DeAngelis from Senator Langevin's office; RI Senate President Teresa Paiva Weed and her chief of staff, Tom Coderre; Representative Larry Valencia and his wife Patti; Arlene Hicks, Exeter Town Council President; Bob Johnson, Exeter Town Democratic Committee chair; Pat DeBernardo of The Richmond Democratic Committee; and Tim Quillen, Scott Keeley and myself, representing Charlestown Democrats.